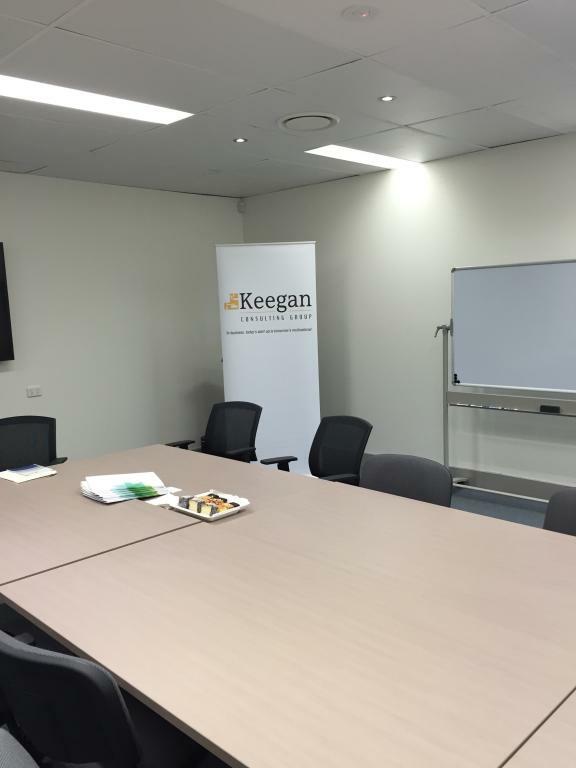 At Keegan Consulting Group, we have delivered a wide-range of workshops in many different areas. 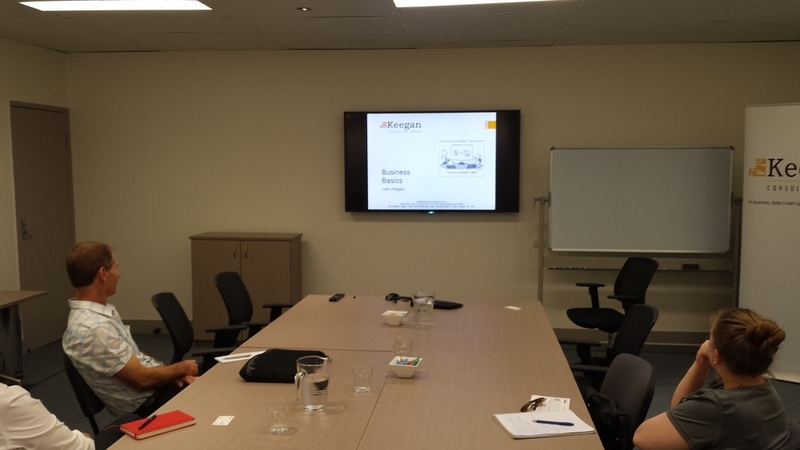 Many workshops we have undertaken have been bespoke for the individual client as, in many cases, as in with clothing a 'one-size-fits-all' approach never fits all. 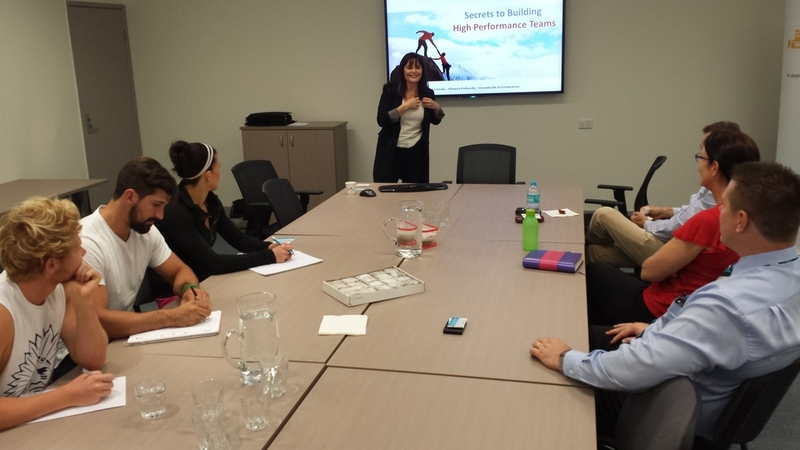 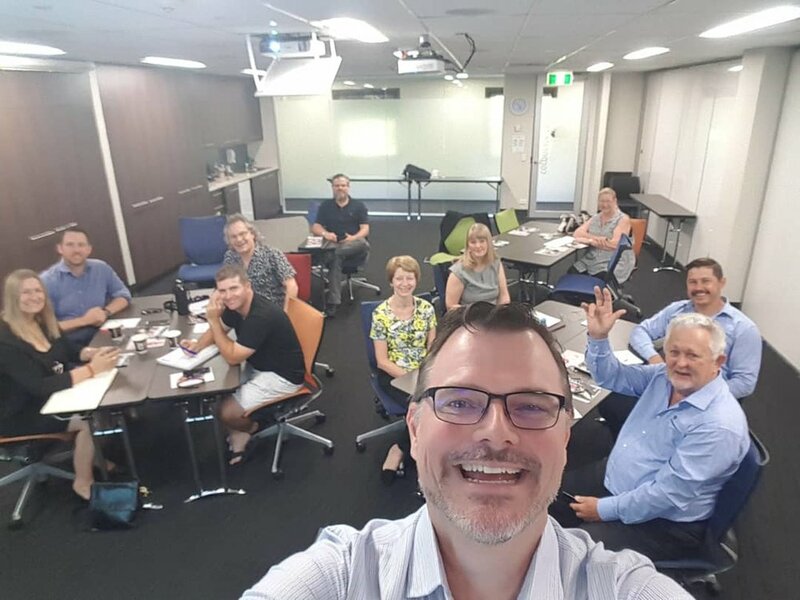 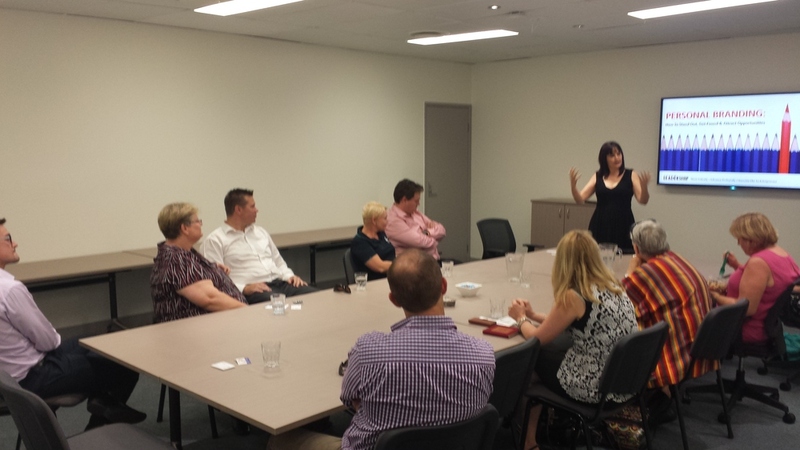 In a consulting capacity, Keegan Consulting Group has been called on by Business Station and Regional Development Australia to assist with delivering the Digital Solutions program through a series of workshops throughout Queensland. 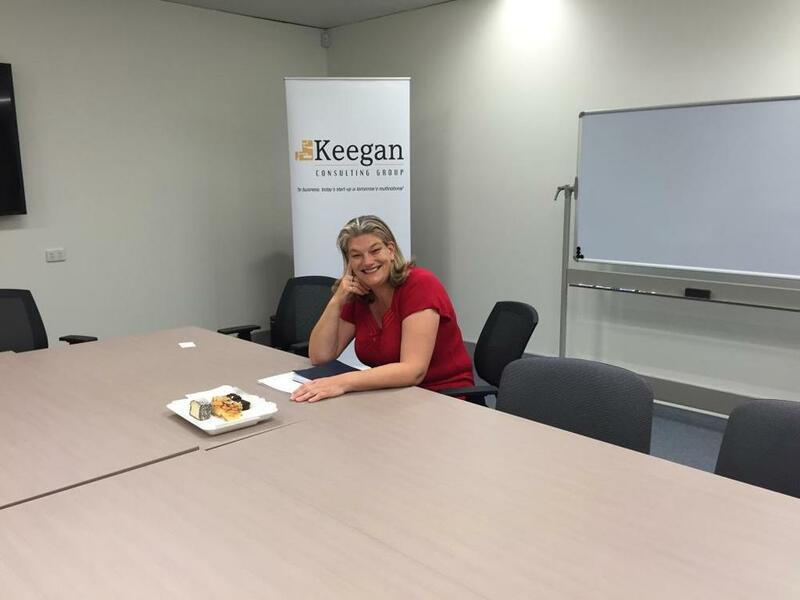 Business Mediation - KCG Lunchbox Series - Mediate It. 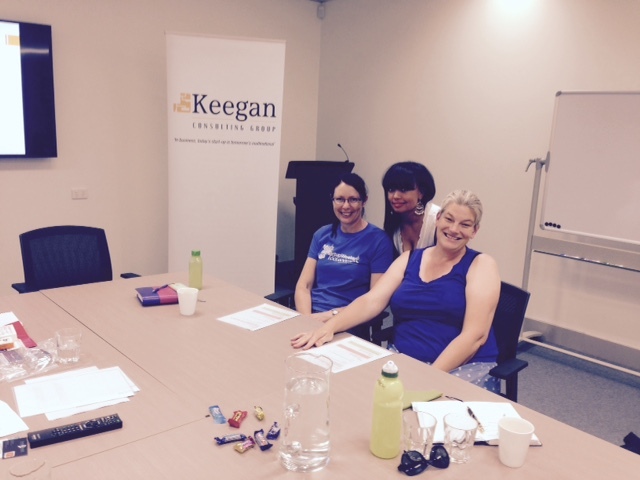 One of the friendly Keegan Consulting Group Team will be in contact with you shortly to discuss your workshop needs.